Seafood can be a healthy addition to anyone’s diet, and there are plenty of ways to cook fish. Seafood is often made even more delicious with the right accoutrements – such as a tasty dipping sauce. 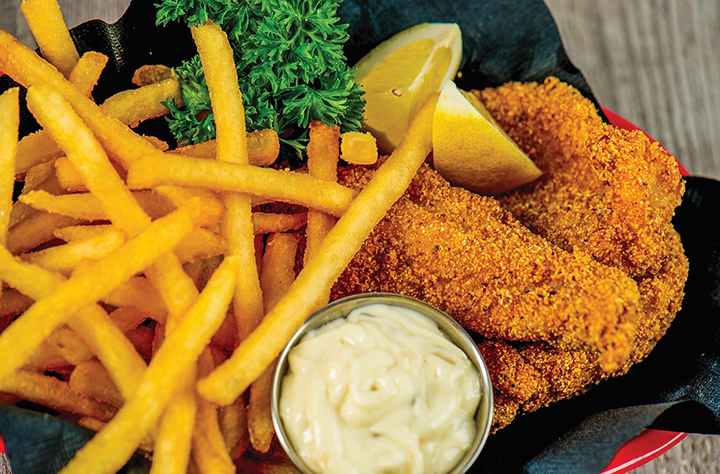 Tartar sauce long has been the peanut butter to seafood’s jelly. 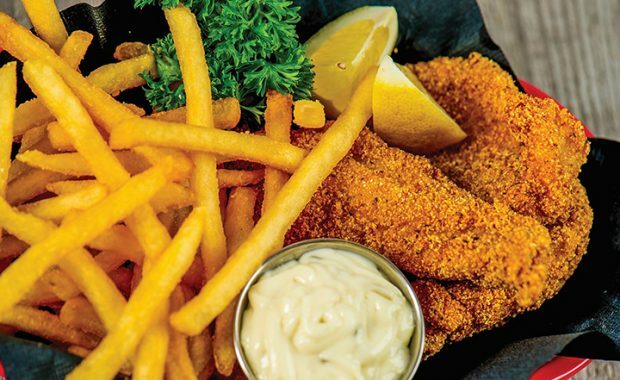 Seafood and tartar sauce is a common pairing, particularly for baked or fried dishes. Tartar sauce features a base of either mayonnaise or aioli. The vinegary, creamy base is enhanced with pickled treats, such as capers, gherkins, pickles, or relish. Tartar sauce has appeared in cookbooks since the 19th century. It is believed to be derived from the French sauce tartare, which was named after the Tartare ethnic group who once occupied parts of Ukraine and Russia. In Turkey, a condiment known as tarator has traditionally been used as a condiment for fried seafood. There are many different variations on the tartar sauce recipe. This recipe, courtesy of the Food Network, is one that seafood lovers can try. Home chefs can substitute capers or add fresh herbs like dill to expand the flavor profile. Mix ingredients together, refrigerate and serve as needed.